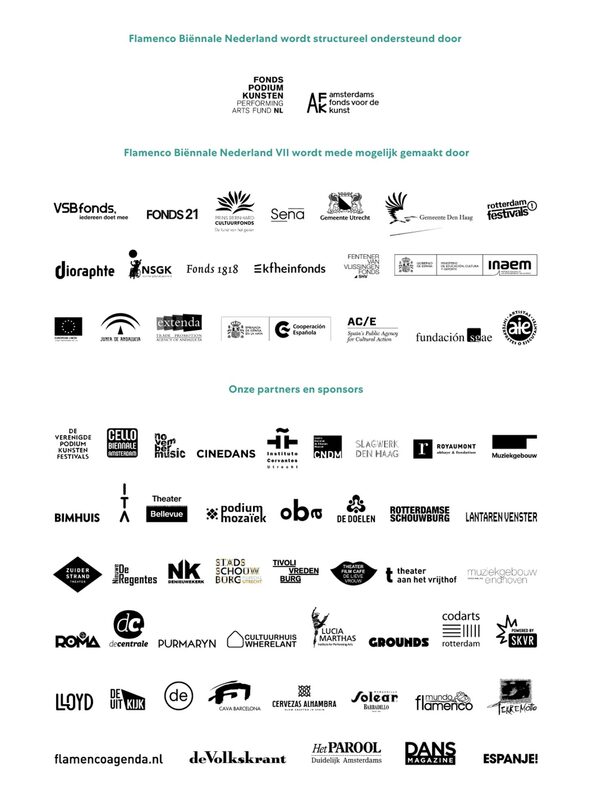 The Instituto Cervantes and the National Center for the Promotion of Music (CNDM) of Spain present The Europa Project III in Amsterdam. Flamenco Envisioned is an extraordinary dialogue between traditional flamenco and contemporary classical music. 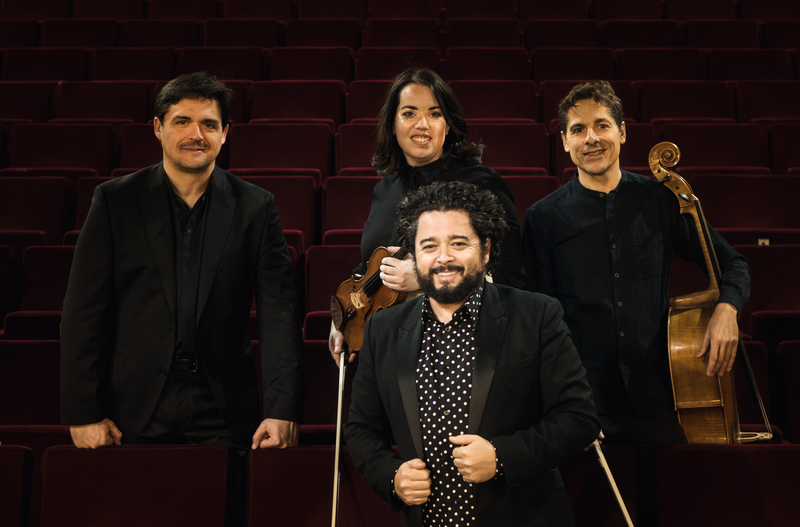 The Spanish chamber music ensemble Trio Arbós invited flamenco singer Rafael de Utrera and five of today’s composers to create a new flamenco world of sound. 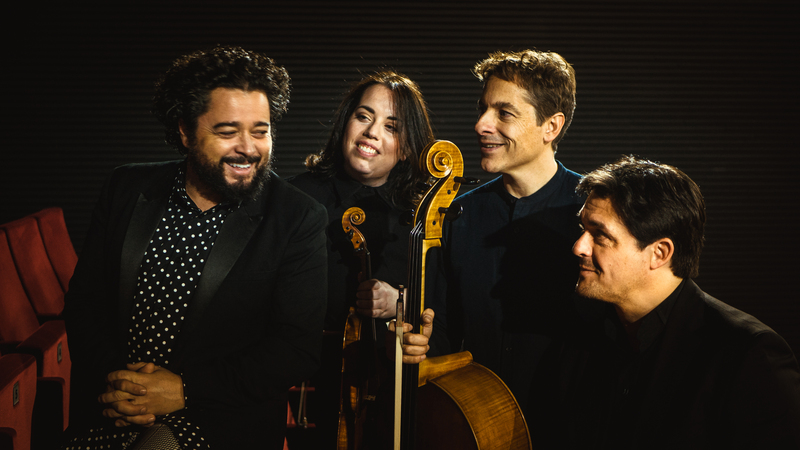 Traditional “palos” (flamenco styles) like fandangos, malagueñas, soleá, tientos, tangos and bulerías are heard through De Utrera’s impassioned, raw voice in exciting modern compositions for violin, cello and piano. 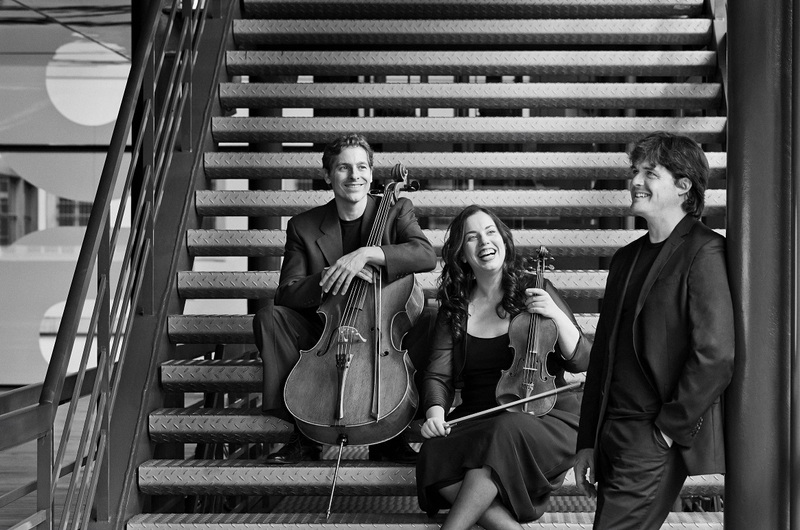 With works by Mauricio Sotelo, Elena Mendoza, Jesús Torres, Thierry Pécou and Bernhard Gander. 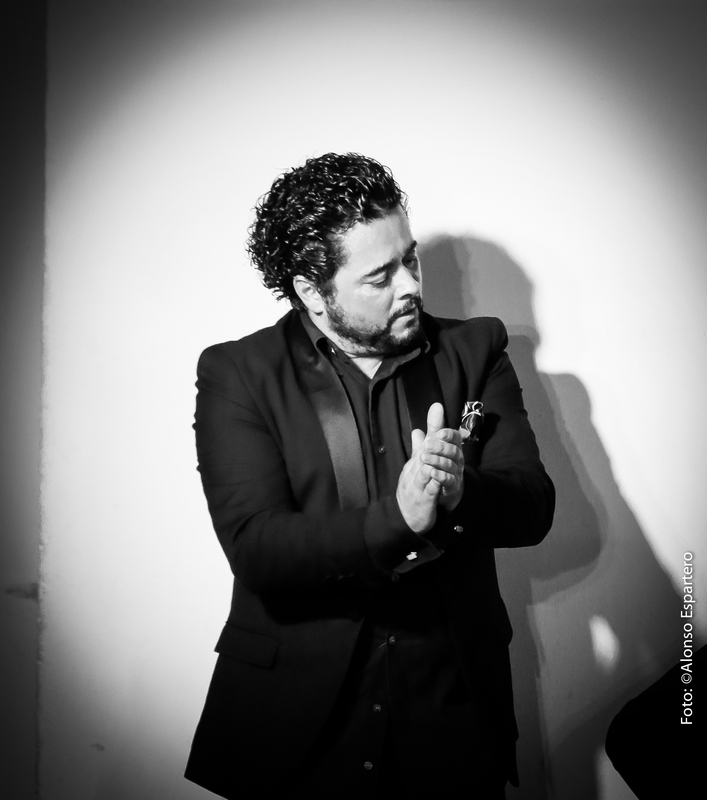 Come and discover new flamenco sounds at Muziekgebouw aan ’t IJ! Colour pictures: Juan Vicente Chuliá. 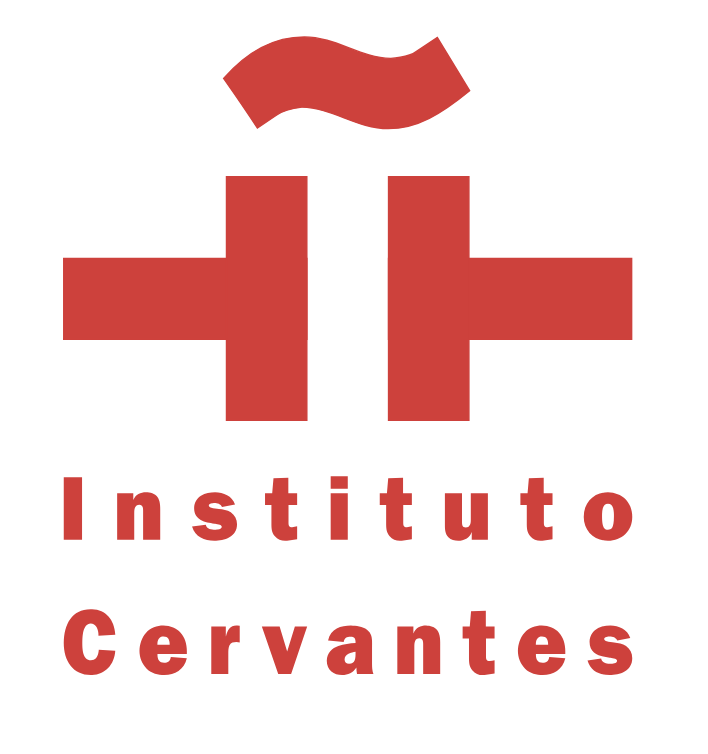 Flamenco Envisioned was realized with the support of the Ernst von Siemens Musikstiftung.